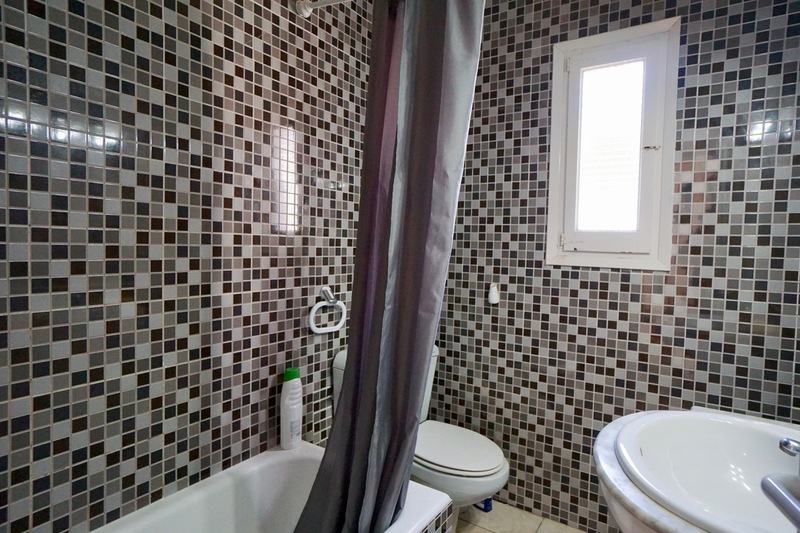 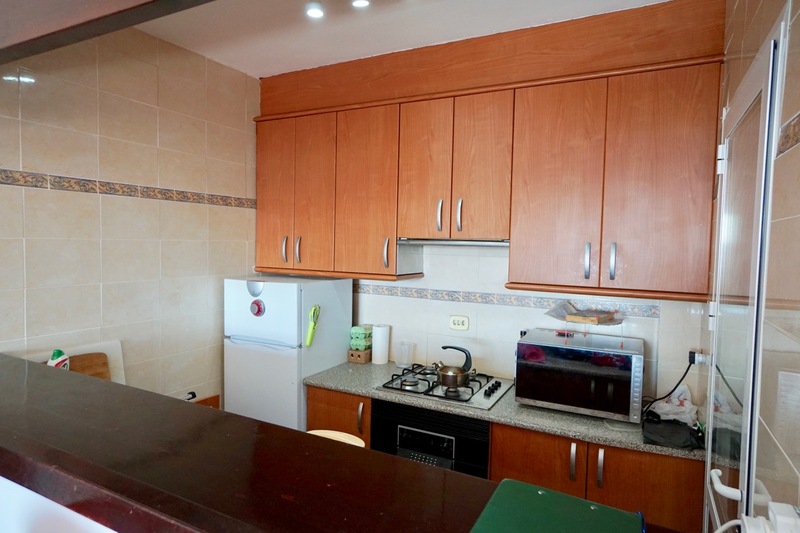 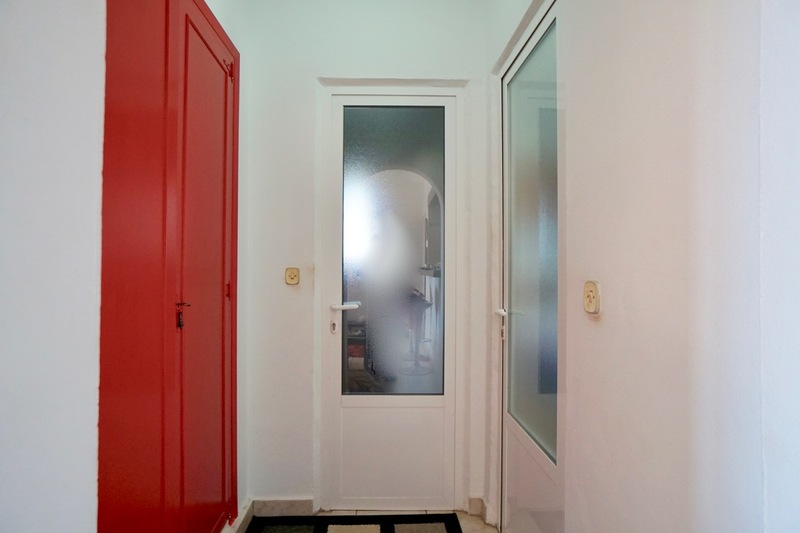 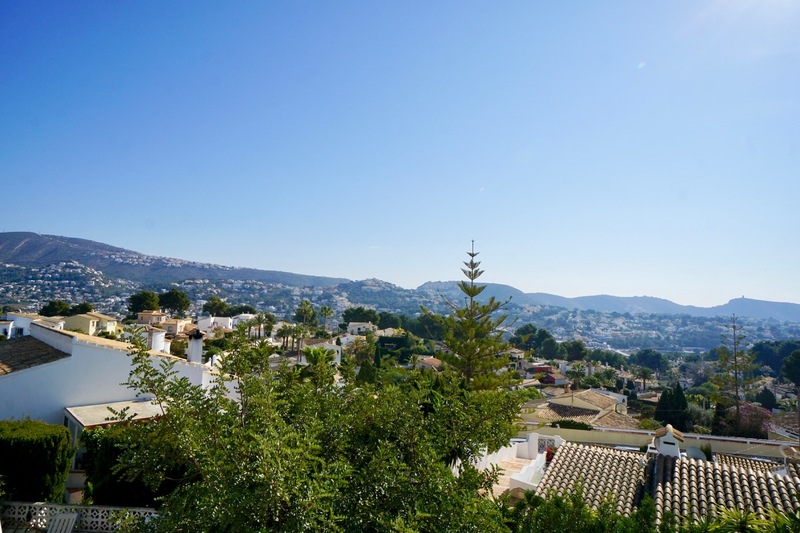 Apartment for sale on the first floor of a building located at walking distance to local shops and at a short drive to Moraira town centre and the beach. 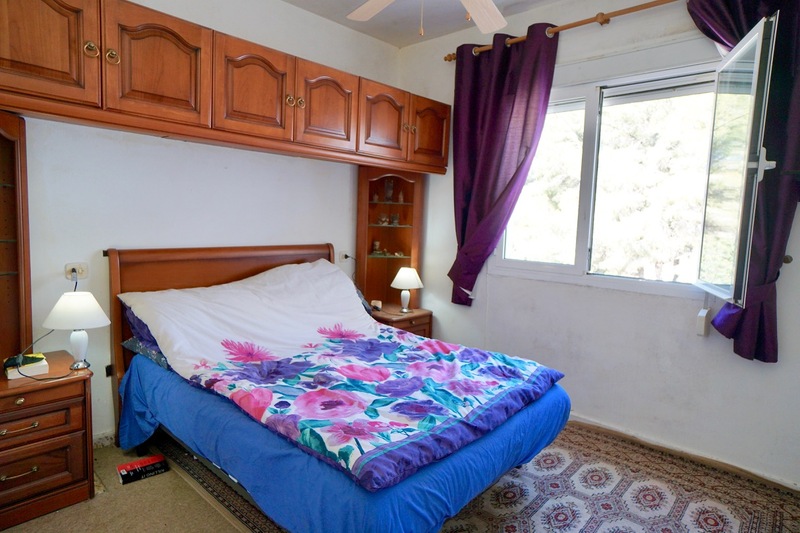 This property offers an open kitchen, a spacious living room with large windows, a double bedroom with fitted wardrobes, storage wardrobe and a recently renewed family bathroom with a bath/shower. 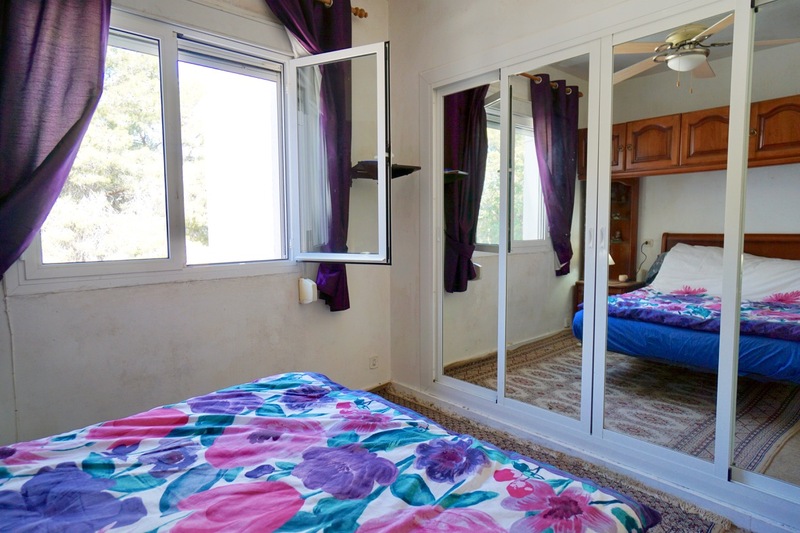 The property enjoys open views has double glazing and off road parking. 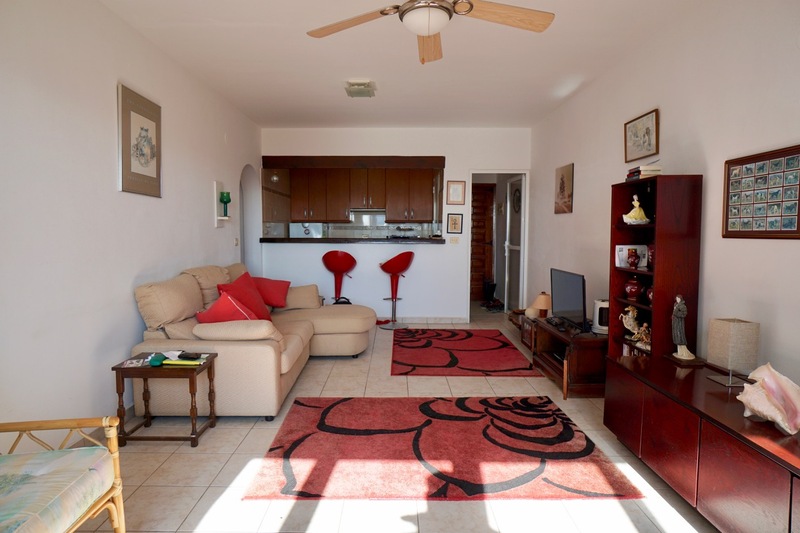 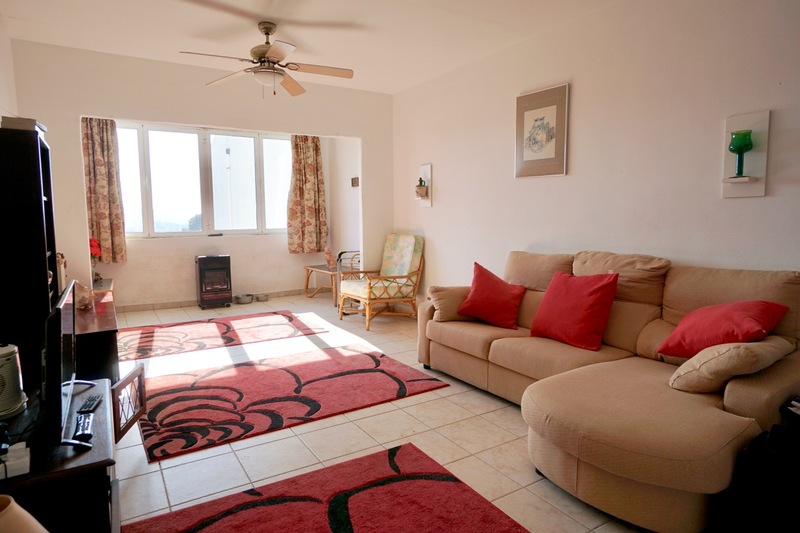 We would like to mention that this property is in need of work, hence the low price.